Top tuners are at it again cranking up America's favorite sports car even more for the 2018 Specialty Equipment Manufacturers Association Show, showcasing why Mustang is one of the world's most customized vehicles. 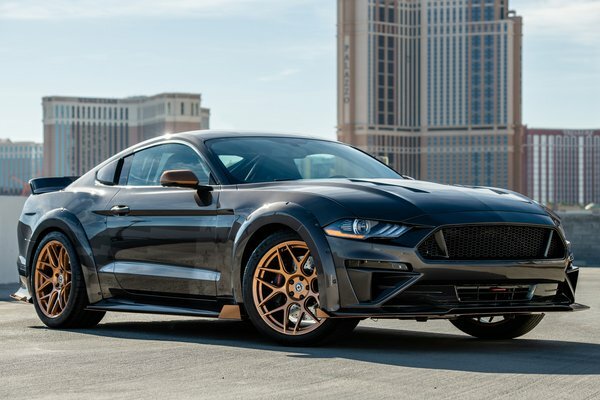 Having grown into an all-around global sports car, these five tuned Mustangs will see all performance ingredients enhance to help Mustang fans make a statement on nearly any track or street they choose. With more than 50 vehicles on exhibit, Ford will feature...Read.